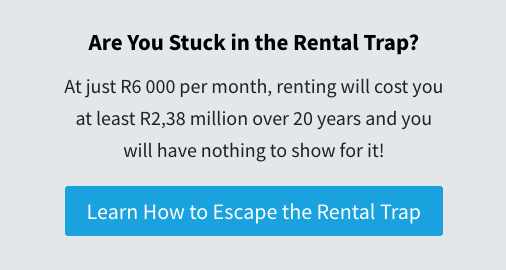 Did you know that paying just R6 000 rent per month could cost you more than R2.38 million over 20 years? And you will have nothing to show for it! It hurts just thinking about it, doesn’t it? (Unless you are a landlord). Many South Africans struggle financially because they don’t understand the vital role homeownership plays in getting ahead financially. 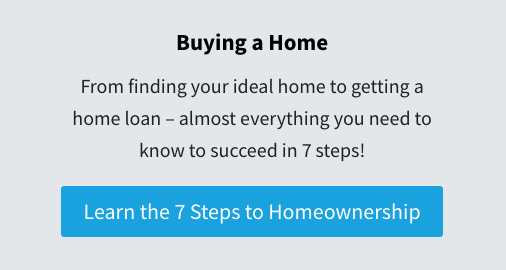 Our mission is to build a better South Africa by helping more people to become homeowners. To do this we do ongoing research, develop programmes and make information available through electronic platforms such as websites, newsletters, social media, webinars as well as radio, live seminars and corporate training. 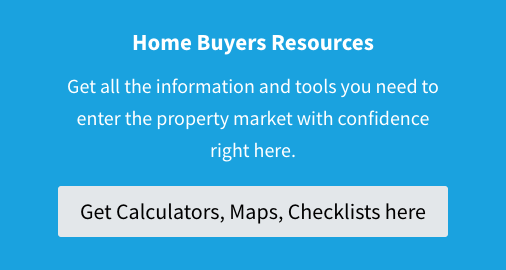 Home of My Own also provides each client with personalised advice at every step in the home buying process so that they can find that perfect home that meets their specific needs.